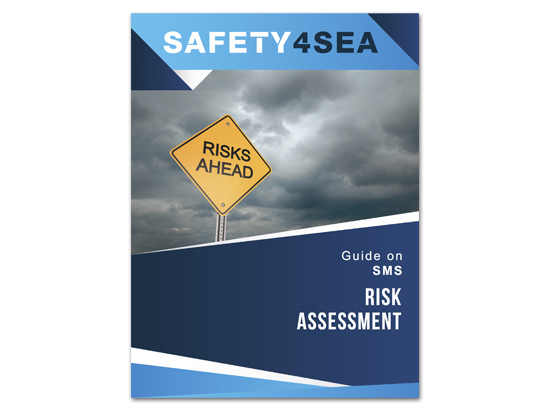 The Risk Assessment Guide is a PDF guide developed to provide support to an effective hazard identification and mitigation in order to conduct safe operations onboard and ashore. 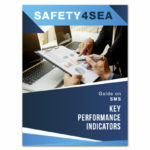 The KPI Guide is a PDF guide developed to provide support to an effective KPIs implementation and analysis in order to monitor and verify the safety (or other) performance of Company and/or vessel. 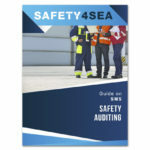 The Safety Auditing Guide is a PDF guide developed to provide support to an effective onboard safety audit. The Environmental Auditing Guide is a PDF guide developed to provide support to an effective onboard environmental audit. 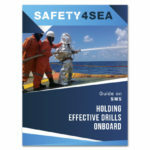 Holding Effective Drills Onboard Guide is a PDF guide developed to provide support to effective onboard drills execution. Both safety and security drills with different scenarios provide an effective and easy managed drill execution and follow up.